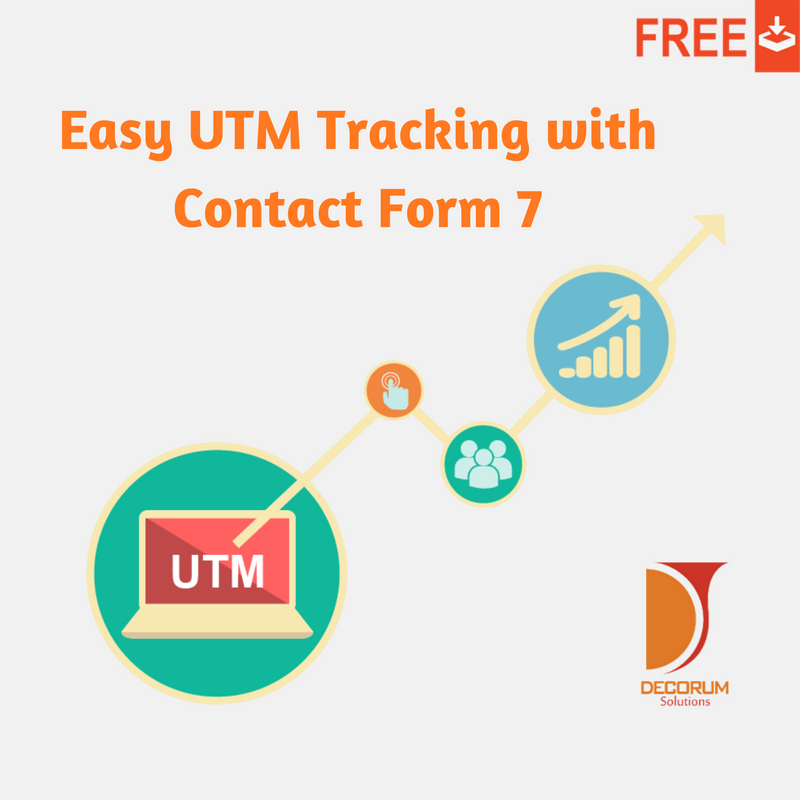 Easy UTM tracking with contact form 7 submits UTM leads parameters in your email with single click installation. A simple plugin to give you the power to track UTMs on your contact form 7 using just one click enabling. You receive the UTM parameters in every lead email right into your inbox. This plugin saves any UTM values coming in url and let the users browse the website normally. 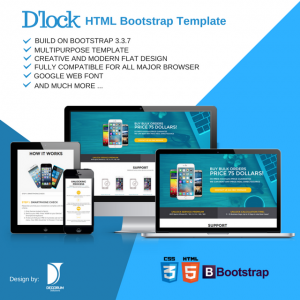 You dont have to worry about passing the values when users are switching from page to page. All the values are stored and automatically retrived when a user submits any contact form 7. No additional setups are required. One click installation works on all the cf7 forms automatically. 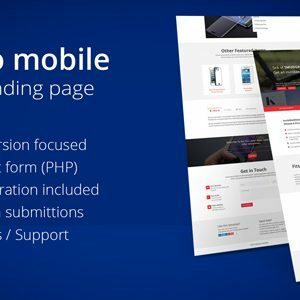 Extract the plugin files into /wp-content/plugins/ directory using ftp or by uploading directly the zip file from plugins page.